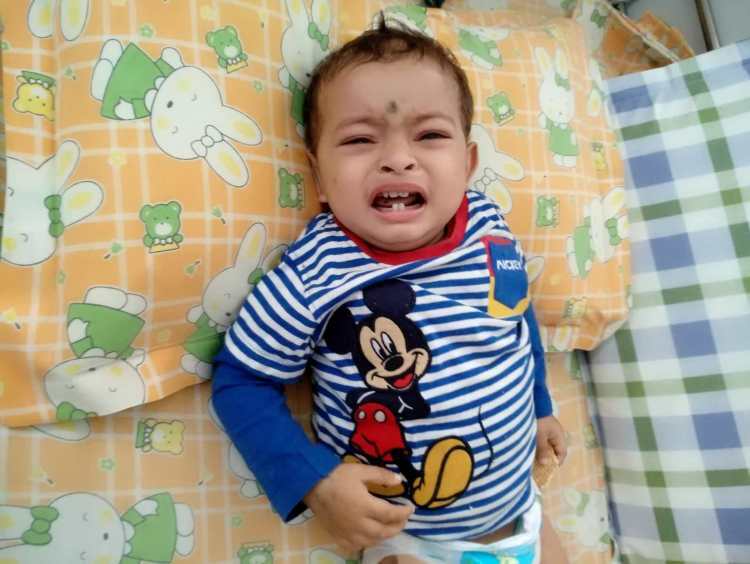 All baby Adhiraj has known since he was 8-months-old is excruciating pain. While he’s oblivious of the monumental battle his tiny body is fighting, the reality of his condition stares his parents in the face every time his gums bleed uncontrollably. 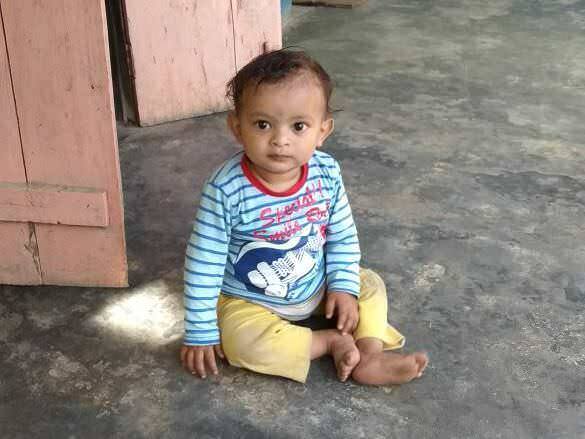 Adhiraj’s (1) body is destroying itself and without continued treatment, the little baby risks bleeding in his skull, or worse, death. Baby Adhiraj’s birth was the happiest day for Gunojit and Bavita. They took home a healthy bundle of joy, and eagerly waited for the day he would take his first steps. However, Adhiraj has spent the last few months shuttling between hospitals. “He was only 8 months old when his gums started bleeding and he had blood in his urine. We immediately took him to the hospital. They told us his platelet count was very low and he was showing symptoms of thalassemia. So, for two months after that, my baby had blood transfusions, but nothing helped him. He still bled uncontrollably and we had no answers or solutions.” – Bavita, Adhiraj’s mother. Adhiraj has a serious condition called Immune Thrombocytopenia in which the body destroys platelets that help control bleeding in the body. He had internal bleeding and his condition deteriorated so much that he was in the ICU for 3 days with extremely low haemoglobin. Adhiraj’s tiny body can’t fight this dangerous disease on its own. He needs to stay in the hospital for at least 15 days before his condition stabilizes. Gunojit and Bavita are trying hard to remain positive in the face of adversity. 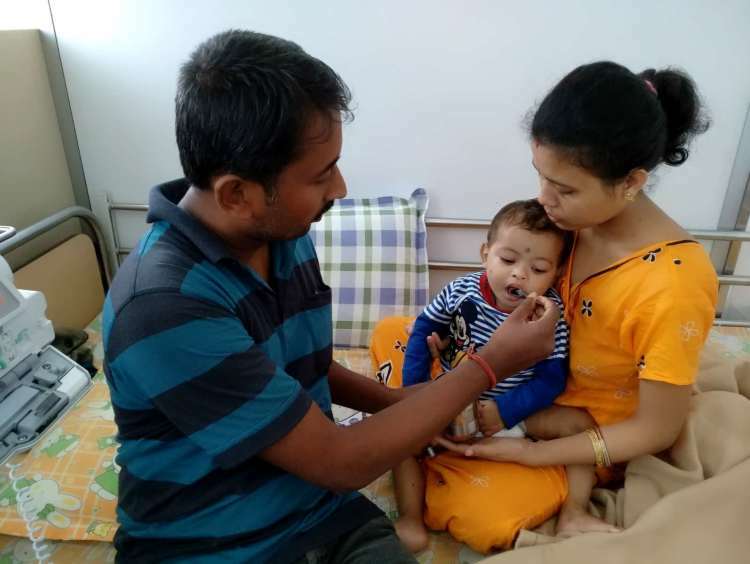 They took him all the way from their hometown in Assam to Chennai with hope in their hearts that their only baby will be saved. 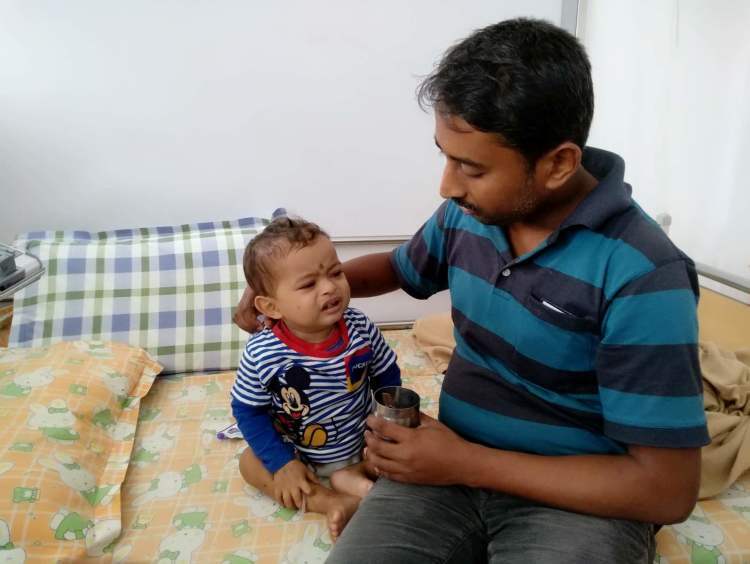 Gunojit works for a small company in Assam, and his income wasn’t enough to pay for Adhiraj’s treatment. They’ve taken bank loans to pay his medical bills so far, but now, they’re at a dead end. Baby Adhiraj’s body is slowly giving up on him. With medical care and attention, he can get better, but the next few weeks are extremely crucial for him. 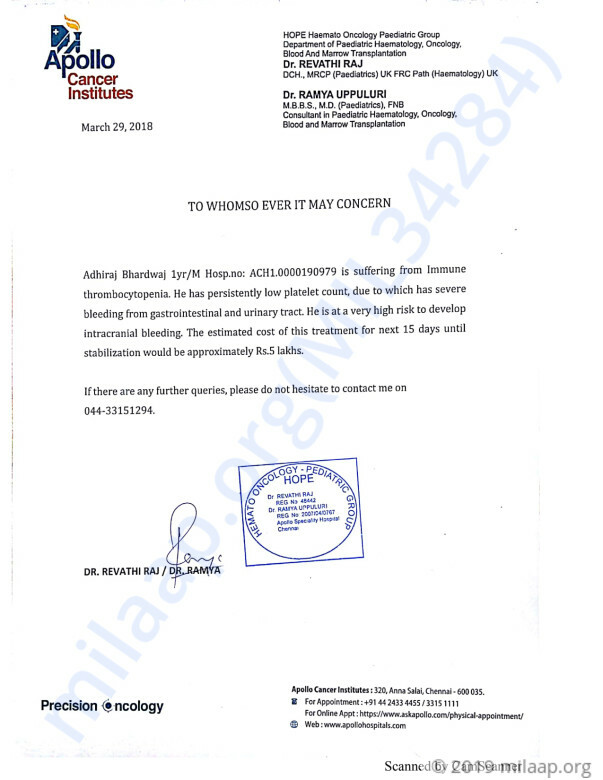 He needs to stay in the hospital for at least 15 days to avoid any infection and internal bleeding. 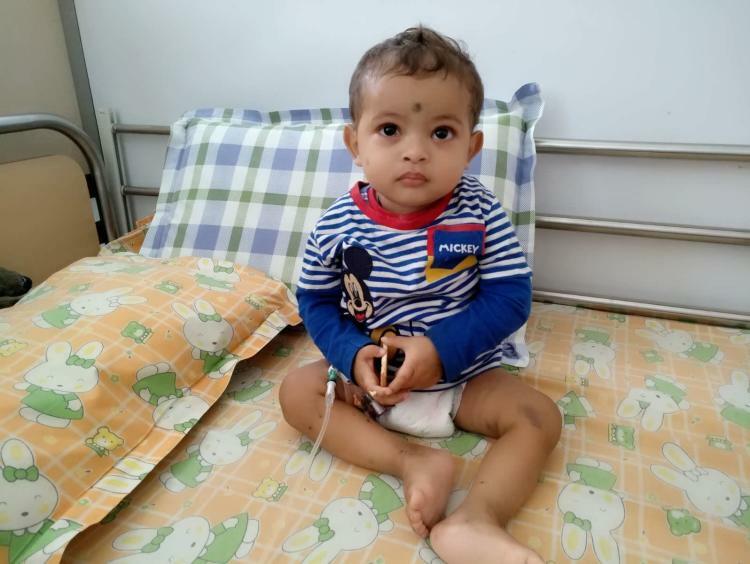 Adhiraj can be saved from this life-threatening disease with your help. Your support can save Adhiraj’s life. Adhiraj is doing fine and is at home as of now. He is on medication as prescribed by the doctors. He is also undergoing blood transfusions as well. 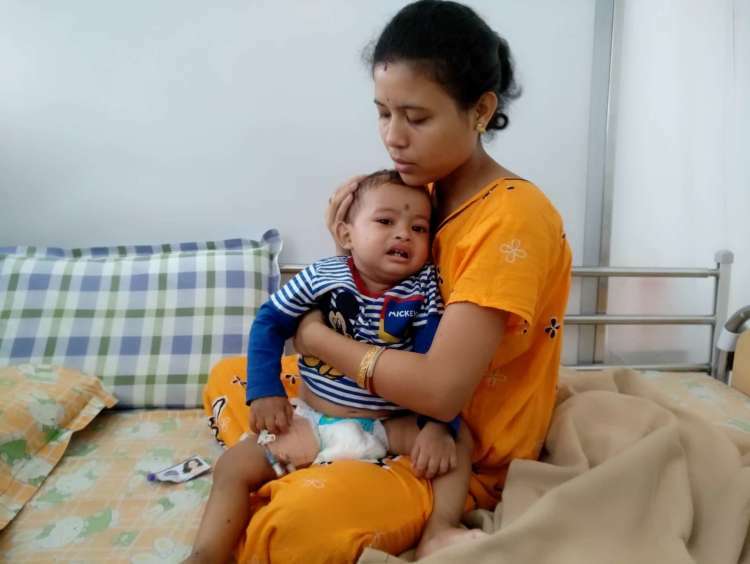 Adhiraj is still in need of treatment for his condition. It is mine and my wife's humble request to you all to please keep sharing the campaign! Thank you all so much for showing your support. Here is a quick update for you all. 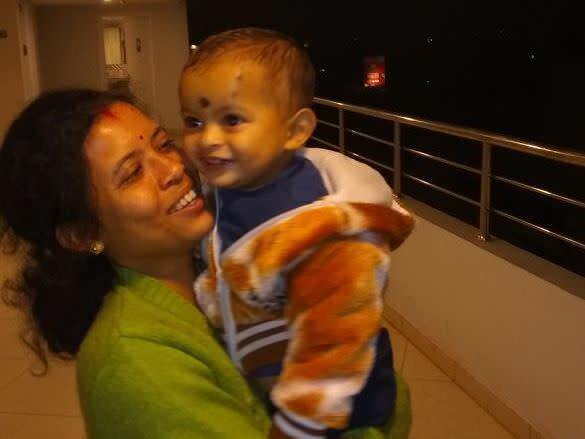 Adhiraj is still critically ill with daily blood transfusions. He has required blood, platelets, steroids, IVIG, and rituximab and is still bleeding. Will keep you posted as his health progresses.